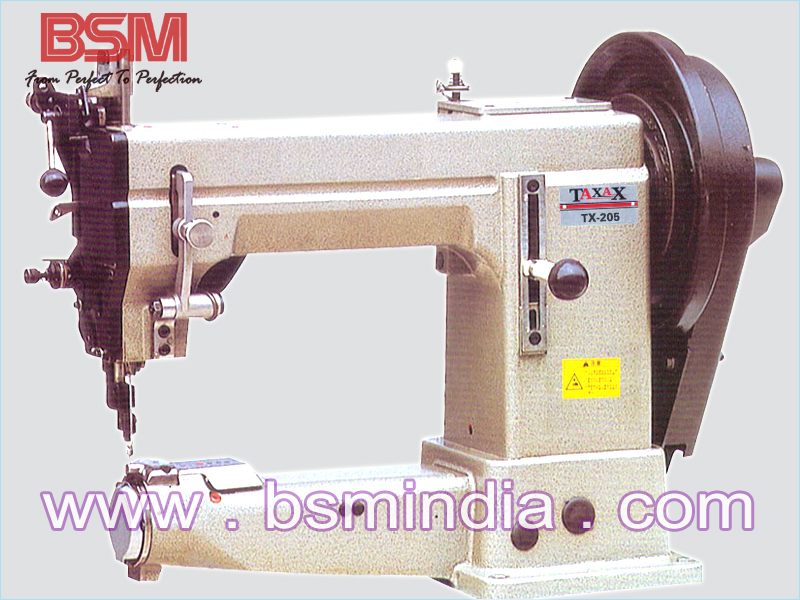 Persser foot can be lifted up to 20mm for sewing extremely thick materials, movement of the presser foot can be infinite. 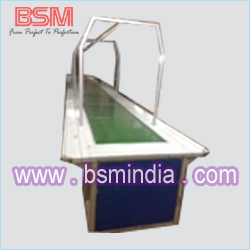 Free Working space is 320mm suitable for large items. 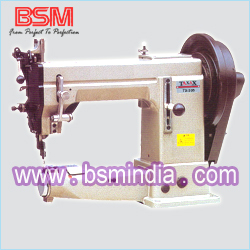 Lare barrel shuttle reduces the times of thread changes and raises sewing efficiency. 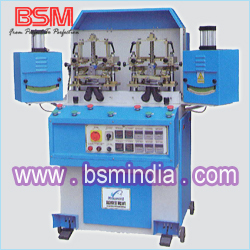 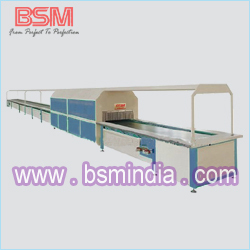 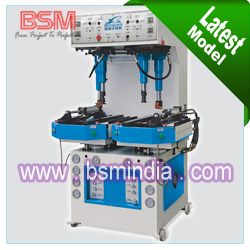 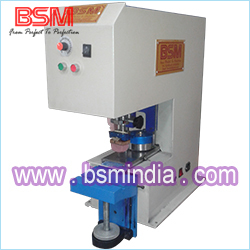 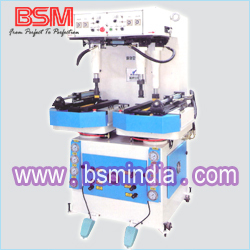 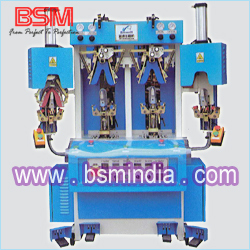 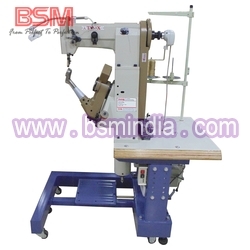 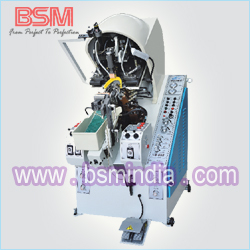 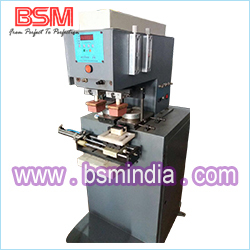 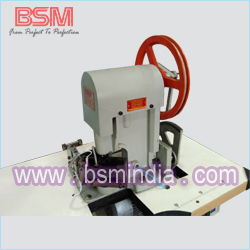 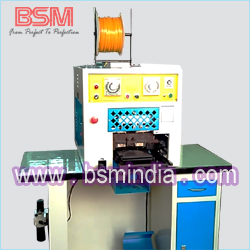 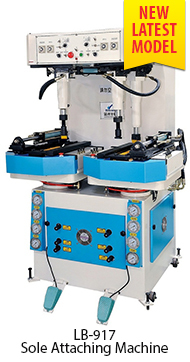 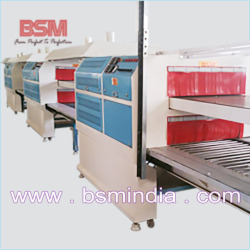 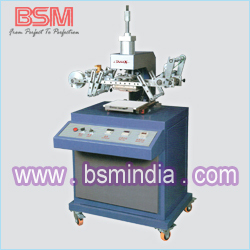 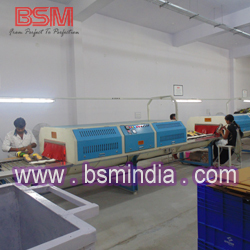 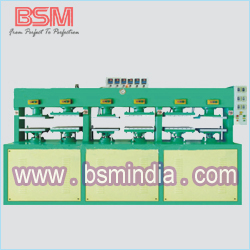 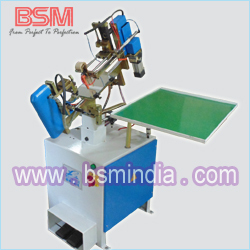 This Machine is designed for sewing extremely heavy materials such as handles suitcases or briefcases base hall mittens seatbelts tents, char, cushions, shoes etc.